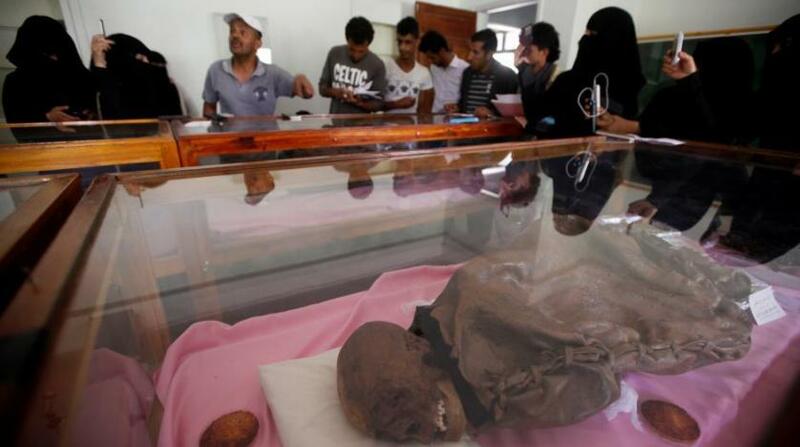 A Yemeni government security official confirmed influential Houthi leaders involvement in illegal antiquities trade. 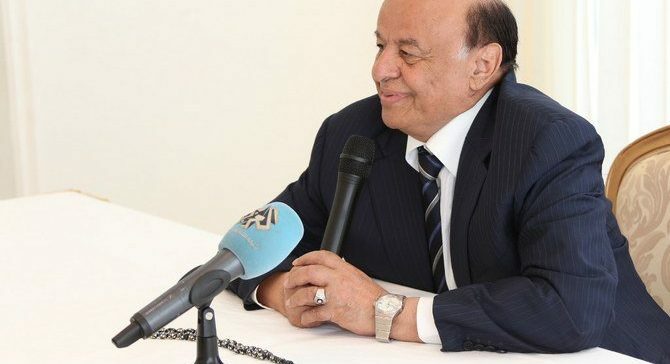 Yemeni Deputy Interior Minister Maj. Gen. Mohammed Salem bin Aboud al-Sharif said that research, investigative and intelligence teams had picked up in recent days information which revealed that influential figures among guerrilla militias were responsible for the smuggling of antiquities outside the country. Bin Abboud, in a phone conversation with Asharq Al-Awsat, explained that antiquities had been illegally transferred from Houthi-run areas, adding that INTERPOL had been contacted to follow up on the matter. 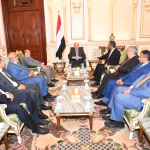 The Yemeni Interior Ministry, delivering instructions to public bureaus and government-controlled ports, stressed the need to intensify the work of vetting and monitoring systems. Bin Aboud said all smuggling operations were carried out from the ports controlled by the militias, referring to the ports lying off the country’s west coast. Further, on the matter, the Yemeni interior ministry is working to uncover smuggling operations through implementing an assorted mix of expert strategy and security plans. Insofar, the ministry’s efforts have helped in thwarting several trafficking and smuggling attempts, the most recent achievement being the detecting and blocking the delivery of a shipment containing illegal arms and drones. Bin Abboud attributed the success of government efforts in intercepting trafficking operations to the accuracy of information exchange upheld by relevant government agencies and subsequent rapid responses. He also confirmed that all areas falling under Houthis control are prone to mega smuggling operations that involve weaponry and counterfeit cash. He added that the Ministry of Interior had succeeded in spotting and intercepting large quantities of cash destined for Sanaa, a Houthi stronghold.